When planning any archaeological excavation there are a number of methods that can be used to gather information before any soil is touched such as the acquisition of historical maps. Aerial photography is an excellent way to see the layout of the land and notice features too faint to recognise from ground level. Aerial photography consists of taking the pictures; reconnaissance and studying the pictures by sometimes referring to archived maps of the same area; mapping. 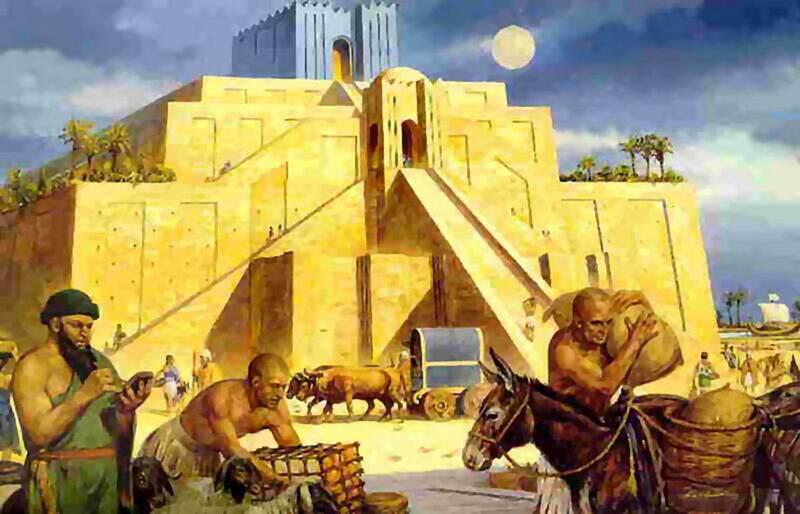 It is an essential starting point to any archaeological site. 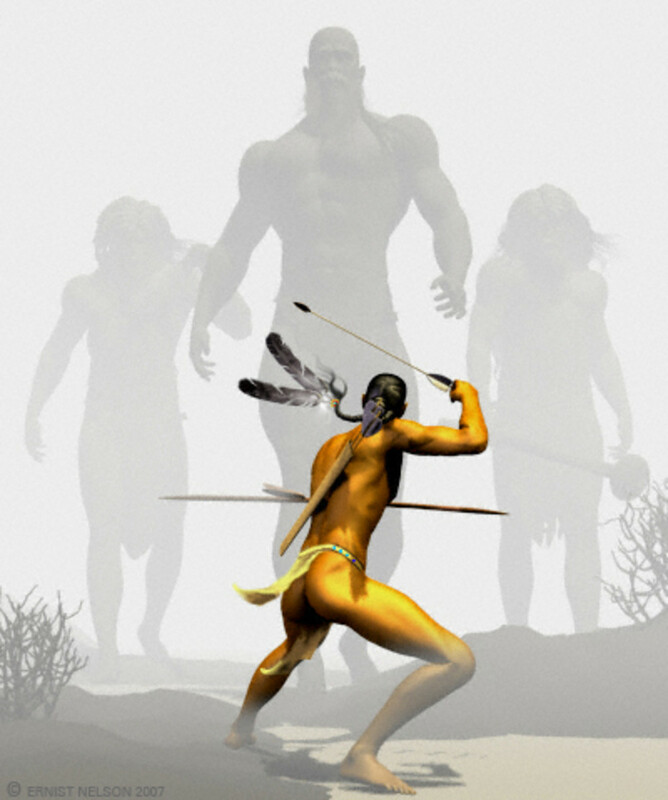 In this example imagine we are told that field-walking has taken place in the surrounding areas and has uncovered pottery and Iron/Bronze Age metal artefacts. Field-walking, of course, would be an ideal ground level starting point for this archaeological excavation. Field walking can be done linear or in a grid but requires individuals to walk a designated route (transects) in a specific area of the site and look for any artefacts or archaeologically useful finds within their parameters. In this case it is likely that field walking will produce some artefacts if there have been finds in the surrounding areas and using the aerial photography. Anything found must be recorded with specific location for further analysis at a later stage. A Metal Detector would be useful to use at this stage due to the metal objects found in the surrounding areas. A metal detector will detect any metal objects such as coins, weapons that are not buried too deeply under the surface. Once all surface artefacts have been recovered or recorded via the field-walking process then sub-ground level surveys can be carried out to give us a better image of the ground beneath us. There are various methods that can be used called prospecting or remote sensing techniques such as a Resistivity Survey, Magnetometry and Ground-Penetrating Radars. A Resistivity Survey is a form of geophysical survey where an electrical current is passed through the ground at regulated points on a grid. The current passed through the soil will show up any points of lower or higher conductive resistance than the normal ground. 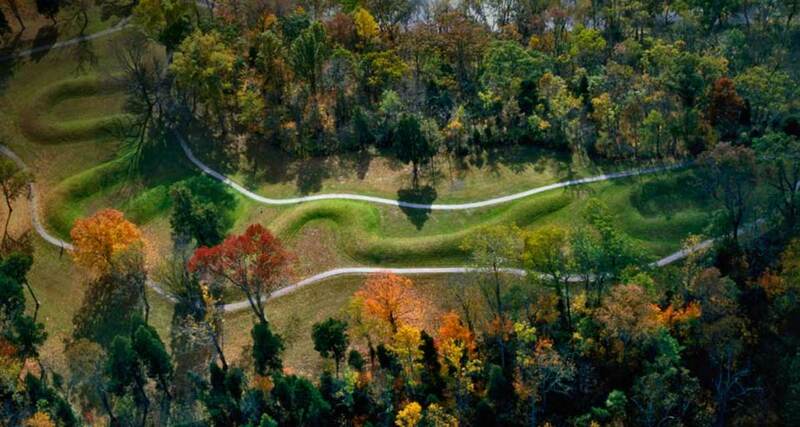 Once mapped, this can indicate where artefacts and other points of interest are buried. For example, walls, mounds, voids, rubble or cobbled areas will be of higher resistance than is surrounding soil. A resistivity survey would be useful for pre-excavation research into Iron Age enclosures and Bronze Age barrows. However, there are problems in using a resistivity survey. The resistivity is highly affected by weather conditions and levels of moisture in the soil. If the soil is too dry the results may not be completely accurate as everything will be equally as dry. On the other hand if the soil is too wet there will be similar problems because artefacts may not vary in conductivity as much from sodden topsoil surrounding it. This means that two surveys carried out on the same spot in different weather conditions can render differing results. A Magnetometry Survey is a way of measuring or mapping the magnetism levels in the soil. The reason this technique is useful is in ancient times activities such as burning objects would leave a permanent magnetic trace (iron particles) which we can detect today by using specialist equipment. In relation to our Bronze and Iron Age features, Magnetometry may show us an area where items have been burnt or holes have been filled with burnt items such as perhaps in a Bronze Age Barrow. 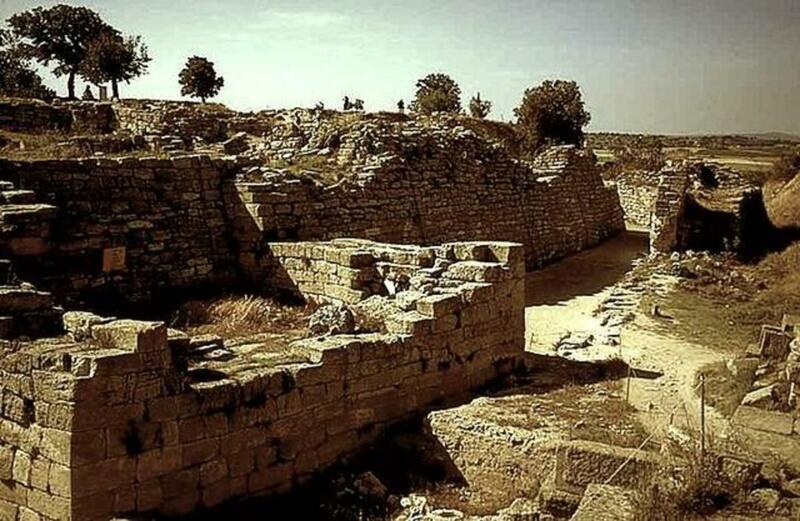 Magnetometry will also show the difference in magnetic levels of any buried object, structure or artefact for example a stone wall may give a lower reading than the soil around it. Used in conjunction with the Resistivity Survey we can then make a fairly accurate map of what lies beneath the designated site and thus know where about to start excavating. Ground penetrating radar could also be used in post-excavation. A ground penetrating radar send a radio signal into the ground or soul which shows the density of the material below via reflections. Ground penetrating radar can show building foundations, larger artefacts and holes such. If used in conjunction with our Resistivity and Magnetometry Surveys the Ground penetrating radar may shed more light on the overall picture of what lies beneath the ground. Ground penetrating radar on its own in this situation would not be the most effective method of pre-excavation. Excavation itself is a costly and destructive method as you are destroying the earth to find what is hidden beneath. Once the pre-excavation methods have been used to identify the areas that are worth excavating, the excavation itself must be done carefully. A good starting point would be to lay out grids of 5m squares, which makes recording the excavation much simpler. There are two main methods of excavation, one which look at a large area but at the same depth and another which looks at smaller areas but much deeper. The first will show us special relationship between artefacts within the layer and the first can be more useful for soil stratification. 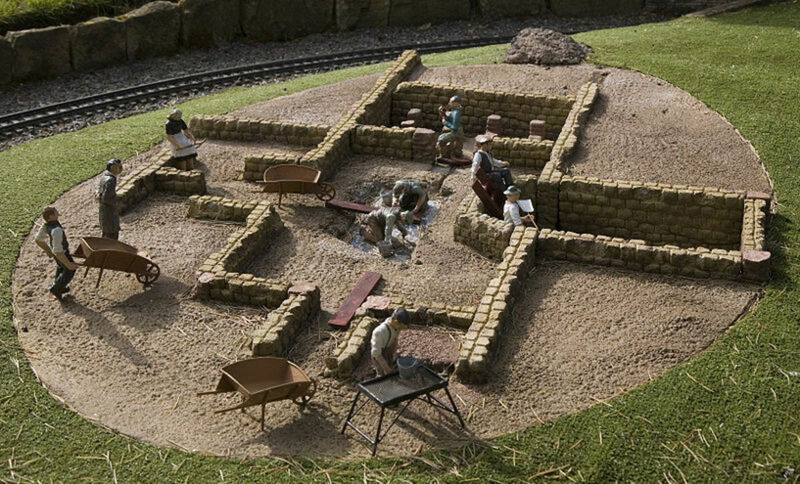 The Wheeler Box-Grid (Archaeology Theories, Methods and Practice, 112) tries to compromise on this by leaving intact pieces of earth on the gridlines to show the soil stratification whilst covering a larger horizontal area. In this case it would be more useful to pick selected squares in the grid to excavate in relation to the pre-excavation findings and so as to benefit from both types of excavation methods. Artefacts found must be recovered and accurately recorded into a catalogue. The dig is recorded day by day and any features or structures too large to remove (in situ) must be accurately documented and recorded by scale drawings, photography and any other means as they may be destroyed when trying to access lower layers of the excavation site. Once the site has been excavated and the smaller artefacts removed, post-excavation methods can be used to gather more information. 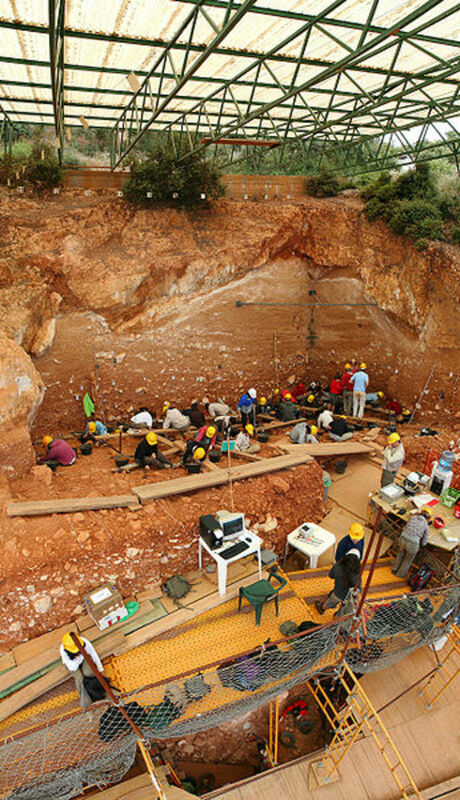 The post-excavation of this site could include many methods such as Radiocarbon dating, Pollen Dating, Historical Dating, Soil Stratigraphy, Archaeomagnetic Dating and TL and OSL Dating. Archaeomagnetic Dating is useful when dealing with burnt matter. This would be useful when looking at our Bronze Age barrow for example. It measures the orientation of the iron particles in relation to the magnetic pole. As the magnetic pole moves, the iron particles remain stationary and so it is possible to approximate the era when the matter was burnt. This method can produce one or more dates due to the movement of the earth’s magnetic pole and so the archaeologist must consider this and make an assumption in relation to other methods of dating such as radiocarbon. Another drawback of this method is that the tests must be done ‘in situ’ as the ancient magnetic direction cannot be compared with todays from a different location due to the result being dictated by region. Radiocarbon dating measures the time elapsed since the death of organic materials. When animals or plants expire the carbon and C-14 within them slowly declines giving trained analysts a way to measure with reasonable accuracy how long ago the organic matter was 'alive'. This combined and calibrated with other methods of post-excavation, most popularly Dendrochronology or pollen dating, produces fairly accurate results and time scales. In this case Dendrochronology is not particularly useful. Thought radiocarbon dating has been used on metal objects it had not be proven the most accurate method of dating for metal due to the amount of variables that can influence the measurements of carbon. Radiocarbon dating however is the most popular method used with organic materials and in relation to our Iron Age enclosure and Bronze age Barrow it could prove useful. TL and OSL Dating, Thermoluminescence and Optically Stimulated Luminescence are dating techniques that can tell us when the artefact was last heated or last exposed to light. This works especially well with natural materials used in things such as pottery or stone tools unlike radiocarbon dating that can only be used on organic materials. These artefacts trap electrons on a constant basis starting from when they were first made by heating/firing and a trained analyst can count the electrons within the artefact to see how long ago the object was fired. This method also works with items and soils that our buried, the sunlight can be enough to start the process of trapping electrons and then after the matter is buried dating is possible on the amount of electrons trapped. Another few methods which can be used in post-excavation dating for our site can be Historical Chronology, Pollen-Dating and Soil Stratigraphy. Pollen Dating is simply the analysis by palynologists of the pollen left in the layers of soil that can determine the vegetation of the area at that time and thus date the site. Pollen is preserved better in bog or lake sediments but it is not impossible to find pollen in other types of sites. Soil Stratigraphy looks at the layers of soil in a given section of the excavation site on the assumption that the layers further down are the oldest and the layers on top are the newest. Historical Chronology uses data already known about the area to match and infer dates. Used alongside with other methods such as radiocarbon and thermoluminescent dating, Historical Chronology has its place. 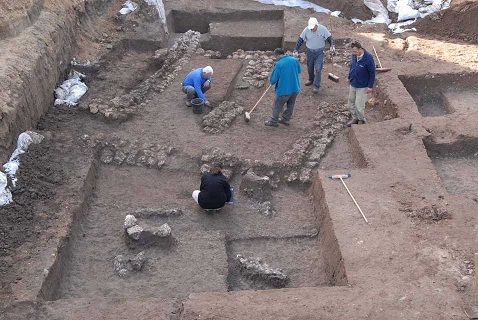 There are many different methods that can be used pre-excavation, during excavation and post-excavation but archaeology is not a predictable thing and thus it is always better to see at the time what are the best methods to use in relation to the exact findings. It is impossible to predict which methods would be best but we can make an educated guess. 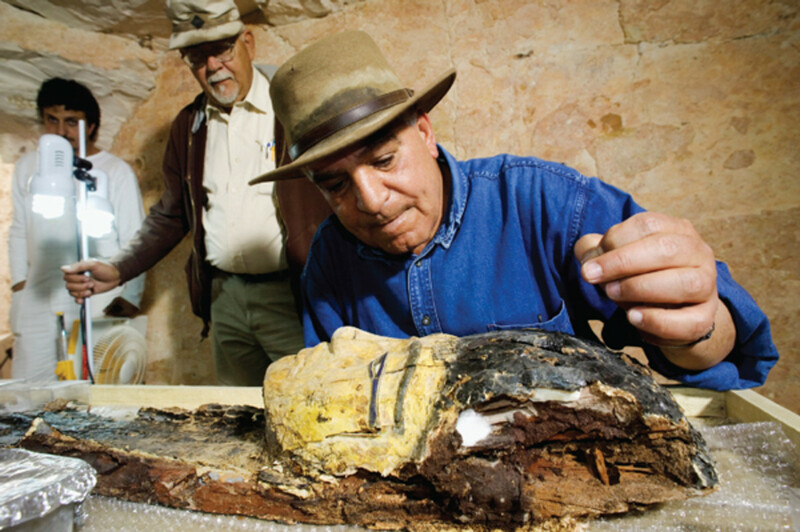 Is Archaeologist Zahi Hawass a Real Life Indiana Jones?